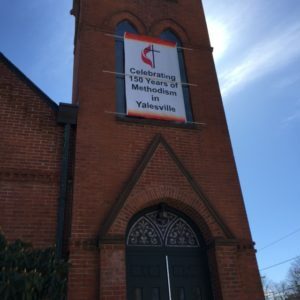 Celebrating 150 Years of Methodism in Yalesville! A celebration of faith, community, fellowship, and commitment by the people of Yalesville for the Methodist Church. Join us for a weekend of events. 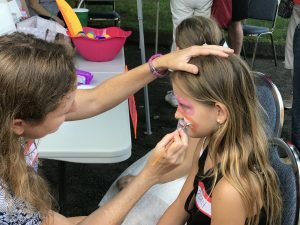 See the history of our church family and witness the current ministries in action. Saturday, October 14 at 5pm Celebration Dinner-Reservation Only.